L-R: my grandmother, my mom, sister and aunts. Fashion is a part of who we are. Our evolving culture is woven in the fabric of everything we wear today and pictures beautifully show just how far that thread connects us to generations. Each decade has its own defining statement piece. Hemlines go up and down over the years, prints and textures come and go but our flair for expression through the ages remains constant. Africa Fashion Week Nigeria celebrates fashion through the ages and we invite you to join us as we launch a competition that will end in an exhibition and spectacular display at our AFWN Gala Night on the 23rd and 24th May 2015. 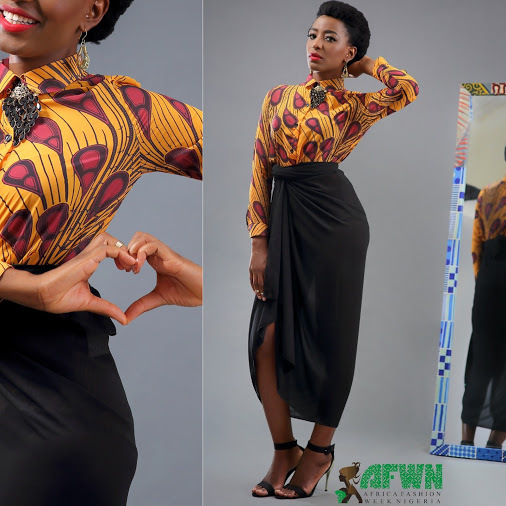 See #AFWN2015 for more information on the show, designers and much, much more. 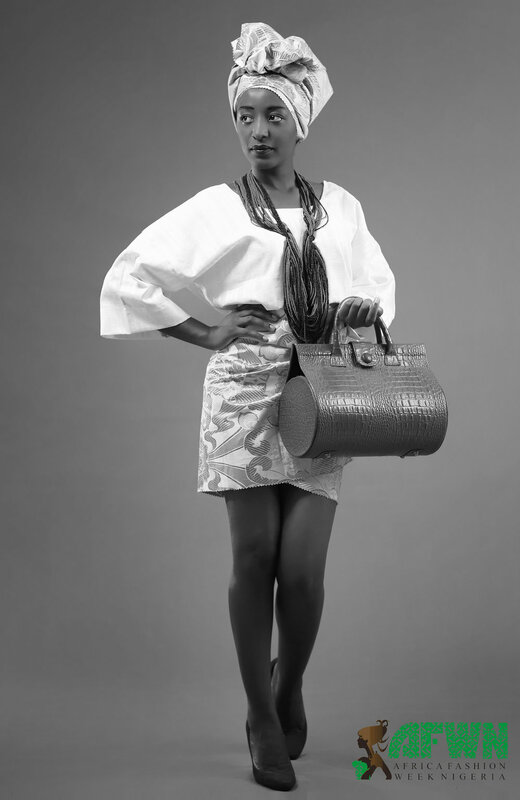 In the meantime, I leave you with a behind the scenes video of the 'Evolution of Iro And Buba' shoot.